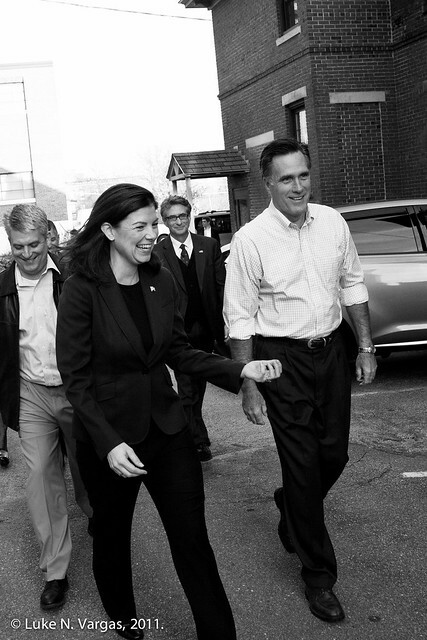 There's a reason to smile in Camp Romney, with two political heavyweights—Sen. Kelly Ayotte and Rep. Charles Bass—jumping on Romney Express in the past 48 hours. 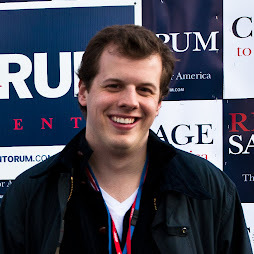 While Endorsements have been of minimal importance in the GOP campaign season so far, but in New Hampshire, they could add firepower to Romney's campaign at a time when his lead over the surging Newt Gingrich has weakened.